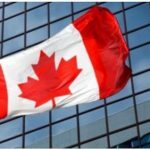 Canada has ranked fifth in a league table of the most prosperous countries but there are some risks which could topple its position. London-based think tank Legatum Institute ranks New Zealand, Norway, Finland and Switzerland above Canada with Australia just behind and the US in 17th place. However, health and education are two areas where Canada is slipping, and overall prosperity has been half that of the UK and New Zealand. 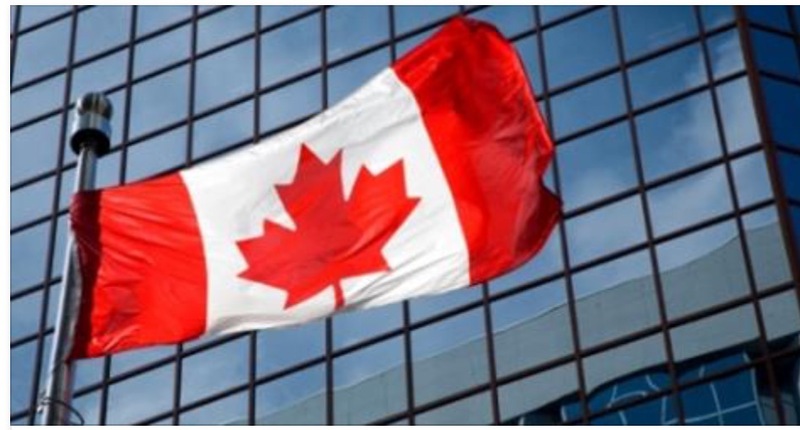 The report highlights that Canada has fared better than the US.